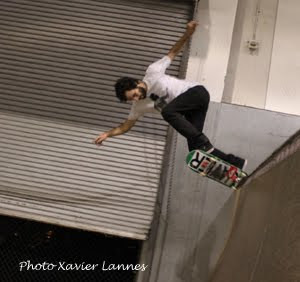 Alleluia, It was a day of heavy rain in Southern California and that means that skateboarders from all other the place gathered to the Vans Skatepark at The Block. 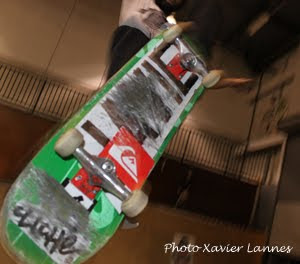 The street plaza was crowded and noisy as usual and the vert sesh was hot, both in the mini-ramp and in the combi-pool: with the Team Cliché on tour, Lonny Hiramoto, Kiko Francisco and James Johnson killing it. 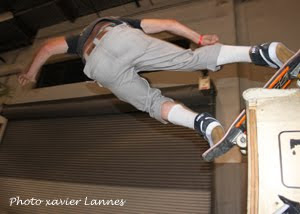 Schroeder was there too, but he took a hard digger to his shoulder and elbow, so I didn't get any shots of him. 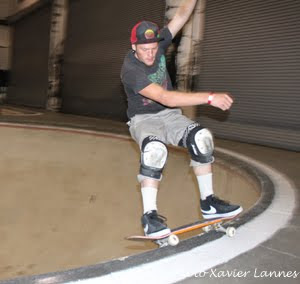 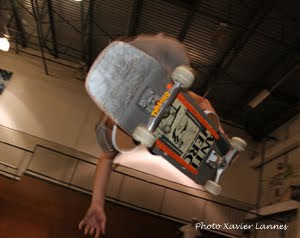 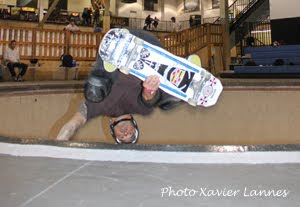 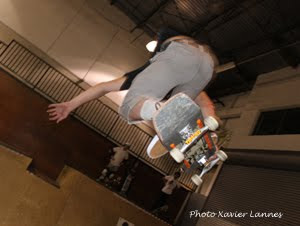 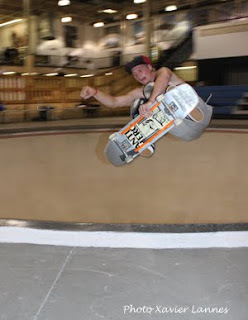 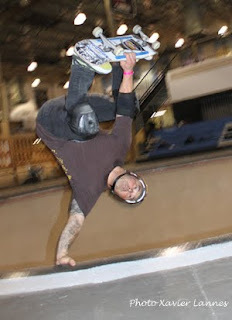 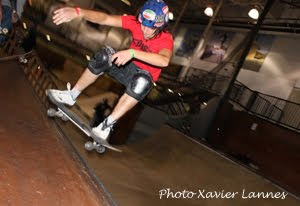 These are the pics of the sesh at Vans Skatepark.